Stainless steel is often times the preferred material for restaurant appliances and equipment due to its durable nature. Stainless steel is also much easier to clean, which makes it the perfect material operating an efficient commercial kitchen. Certain grades of stainless steel also have the ability to resist bacteria. Stainless steel is an investment for any restaurant, and it’s important that it gets taken care of and maintained properly. If stainless steel isn’t cleaned properly it will corrode just like any other metal material. Stainless steel is coated with a layer of chromium, which reacts with air to make the hard surface that is able to resist stains and corrosion. Frequent cleaning of stainless steel is necessary because anything that can damage or interfere with the air/chromium reaction (ex: dirt, oil) will then cause the material to stain, rust, or corrode. Luckily, chromium can never wear away on stainless steel, so there is no such thing as cleaning it too much. Frequent cleaning is necessary to prevent this. Follow these tips to ensure your stainless steel stays in top shape! Wipe with the finish: It’s common for some stainless steel applications to have a brushed finish or grain. When cleaning these surfaces, it’s important to go with the grain, as scrubbing against it can damage the finish. Clean spills immediately: Any spilled food or liquid should be wiped from the stainless steel surface immediately, especially acidic foods. If spills are left too long, the chromium layer can be damaged. Cleaning upon spilling also makes it easier to clean later on, as the food will not dry or bake onto the surface. Rinse After Cleaning: If left for a long period of time, residual soap or detergent can damage the stainless steel surface. It’s important to rinse your stainless steel restaurant equipment with clean water using a damp cloth after cleaning. Dry Quickly: Water spots left behind from hard water are another element that can do damage to a stainless steel finish, it’s important to dry your surface immediately after cleaning to ensure water spots do not form. Buying stainless steel restaurant equipment is definitely an investment, but can be very worth it in the long run. 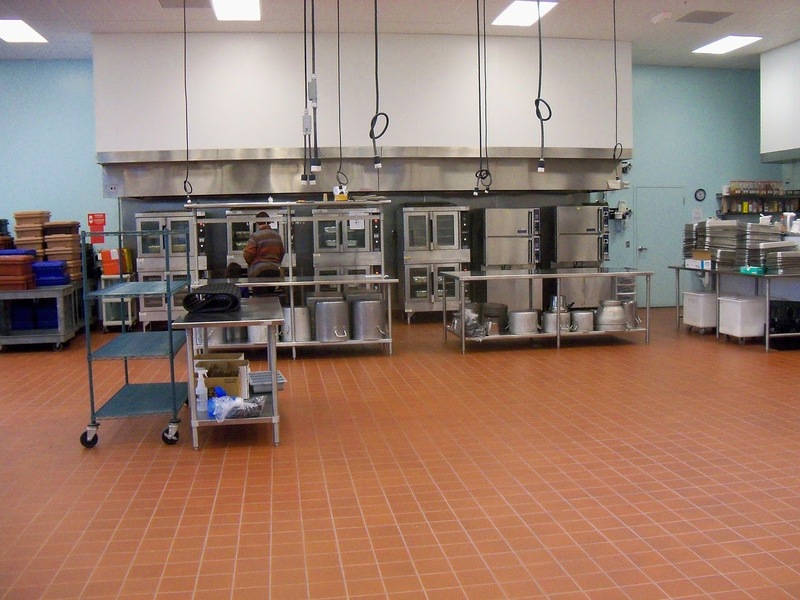 Be sure to take care of your investment by maintaining all of your stainless steel surfaces on a consistent basis. Also, be sure to never use chlorine products, steel wool, or abrasive sponges when doing your cleaning. Stainless steel appliances are durable and easy to maintain, but they do require regular cleaning. The key to keeping stainless steel include proper maintenance and care. Nessun tipo di sporco sarà più un problema dopo aver fatto la spesa da Centro Sconto Store. Tutti i detersivi per il bucato e la pulizia della casa delle migliori marche. Sfoglia il volantino delle offerte oppure seleziona il prodotto per marca e aggiungilo al carrello, approfitta inoltre del buono sconto valido per il primo ordine online.